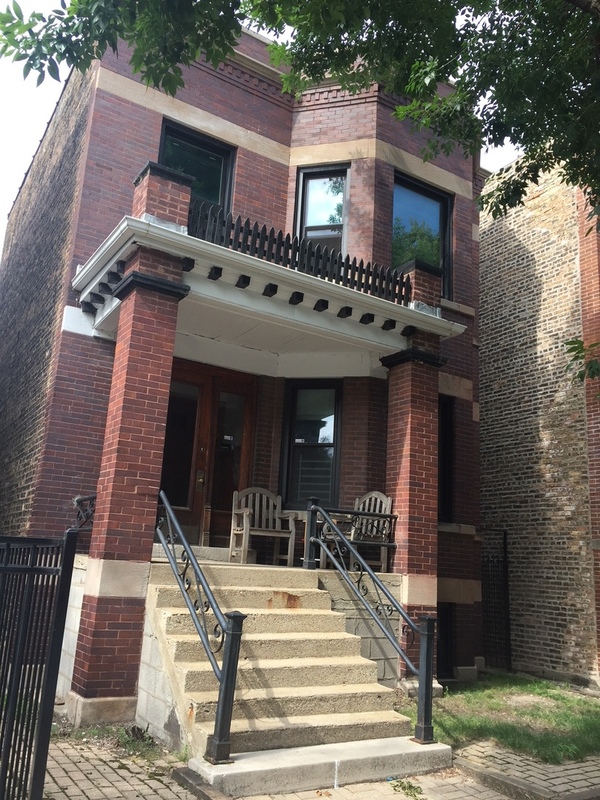 Beautiful Brick 2-Flat on tree lined Diversey Pkwy. 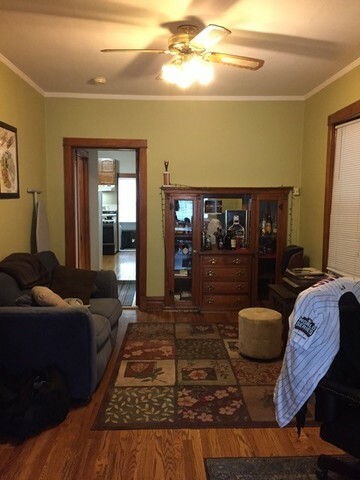 This well maintained, classic architectural design has original hardwood floors, doors and moldings throughout. 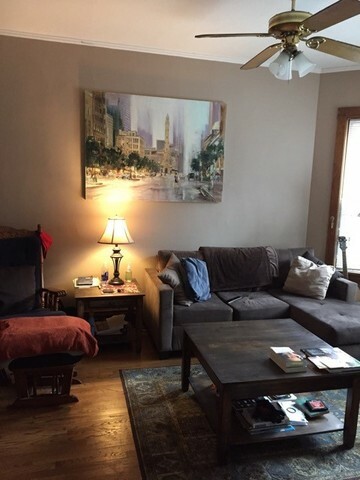 Each unit 2 bedrooms, 1 bathroom, with living room, dining room, kitchen and heated porches. Laundry in the basement. 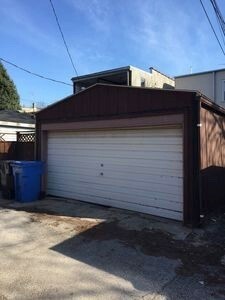 There is a detached 2 car garage with nice brick patio and backyard. 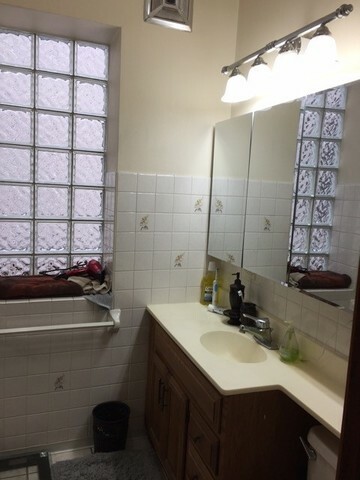 Separate utilities for each unit, finished basement with washer/dryer. 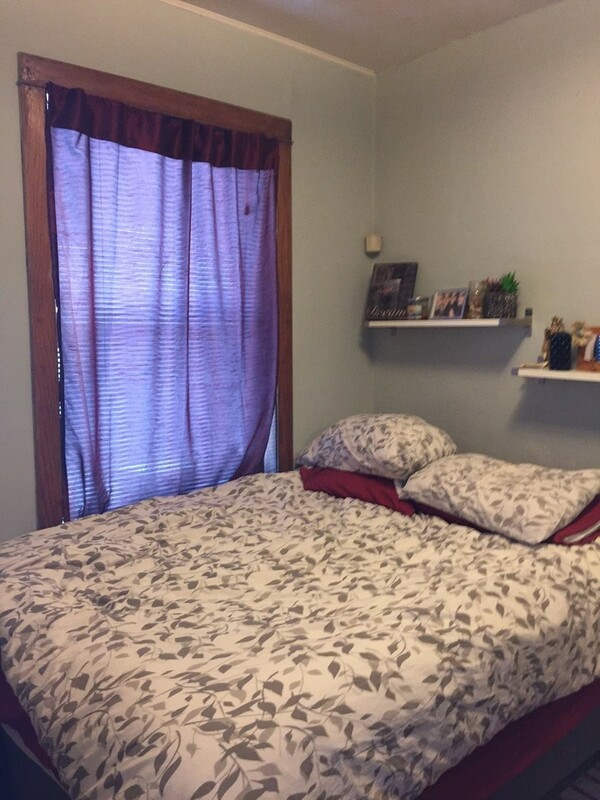 Located in highly desirable Prescott Elementary and Lincoln Park High School. 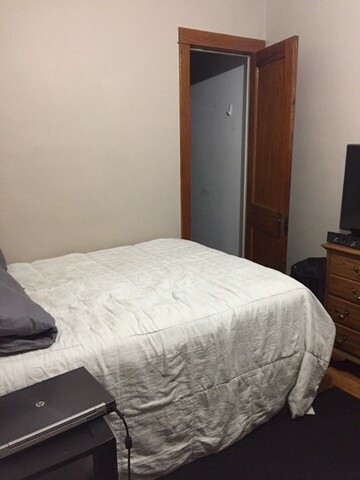 Close to public CTA transportation, shopping, restaurants and entertainment steps away. (Southport Corridor). 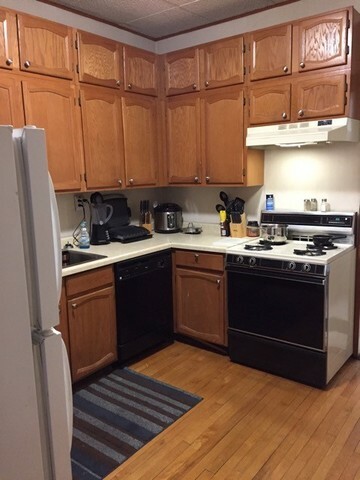 Each unit currently rented for $1500.00/month. 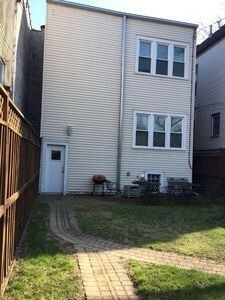 This building is a solid investment property or it can be easily converted to a large single family home. It is zoned R3.5. Broker Co-owned. It is a MUST SEE! Directions Ashland to Diversey, east on Diversey Parkway, to property. Courtesy Of Cozzi Real Estate Inc.